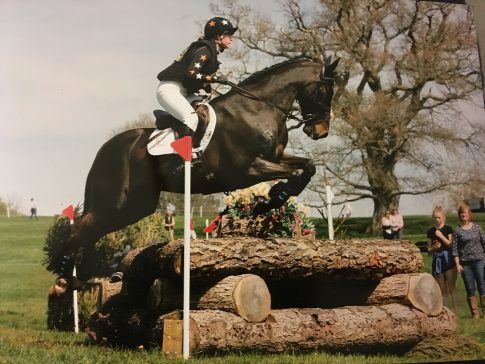 A Level student Olivia Mitchell won the BE100 under-18 section at the Bicton Arena International Horse Trials recently. The seventeen-year-old and her horse, Woodland Lad, were last to go in their class and completed a relaxed and accurate dressage test, which put them straight into the lead with a score of 26.5. The duo then jumped a clear round show jumping and acquitted themselves well in the cross country. Olivia is a member of the New Forest Hunts Pony Club and is trained by Kristina West and 4-star international event rider Kirsty Johnston.